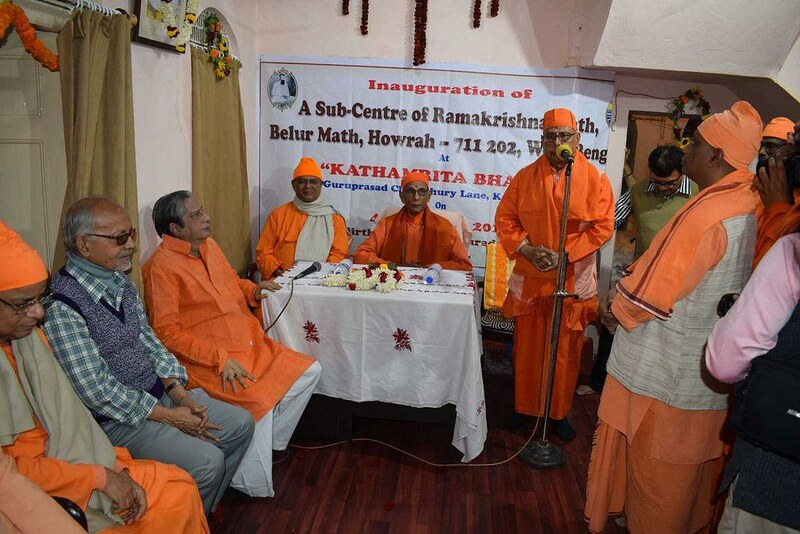 This is a sub-centre of Ramakrishna Math, Shyampukur Bati (Kolkata), has been started at the house of Sri Mahendranath Gupta (also known as ‘M’), the chronicler of The Gospel of Sri Ramakrishna. 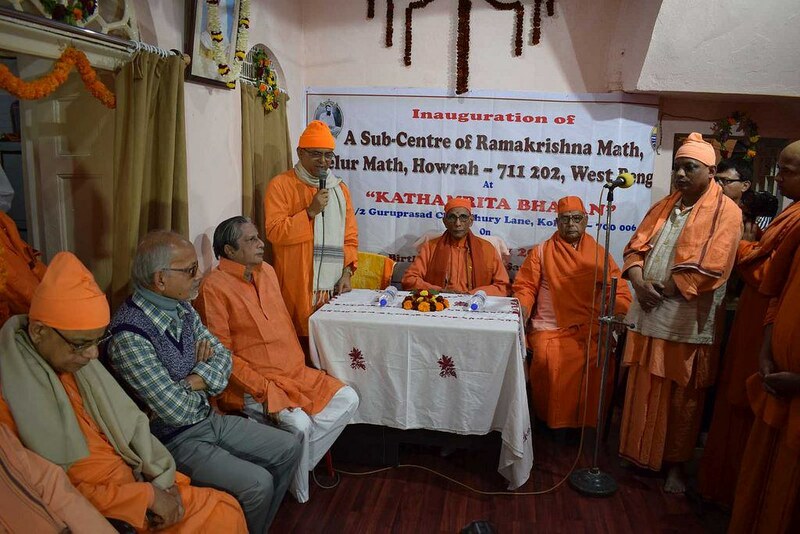 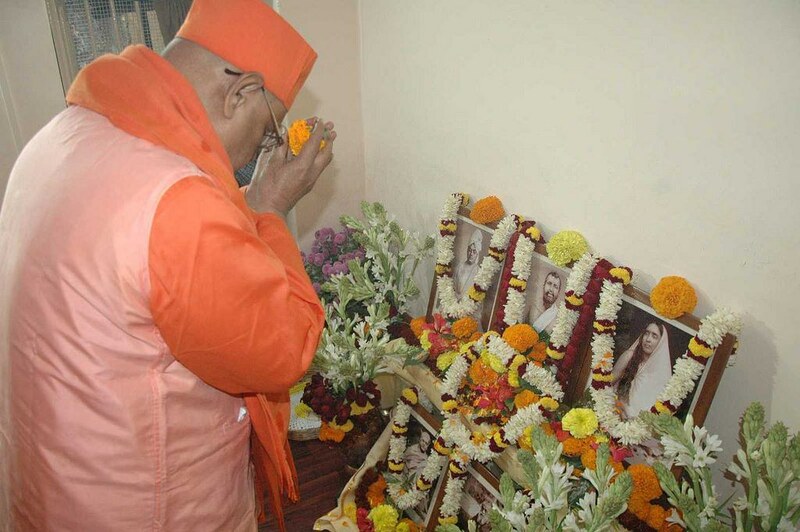 Revered Swami Suhitanandaji, inaugurated the sub-centre on 4 January 2017, the sacred birthday of Swami Saradananda. 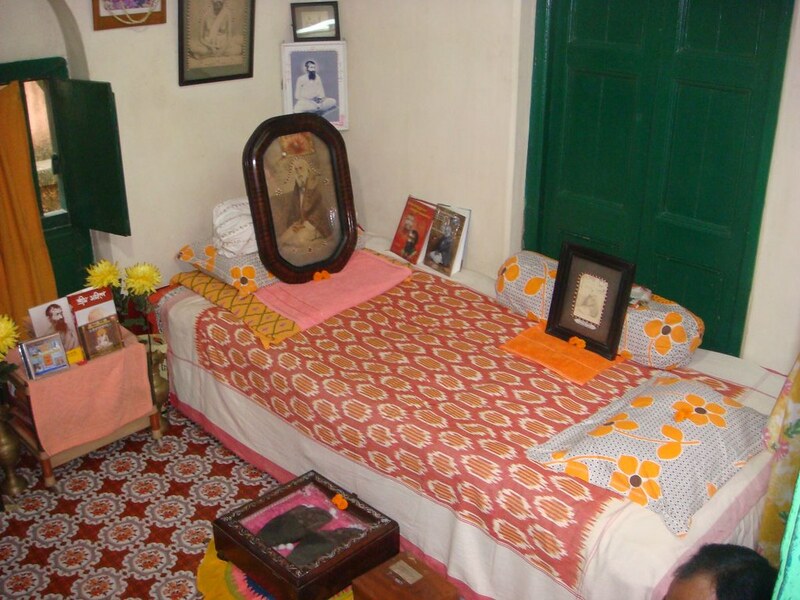 A charitable homeopathic dispensary which treated people from surrounding localities.